The summer jumper! 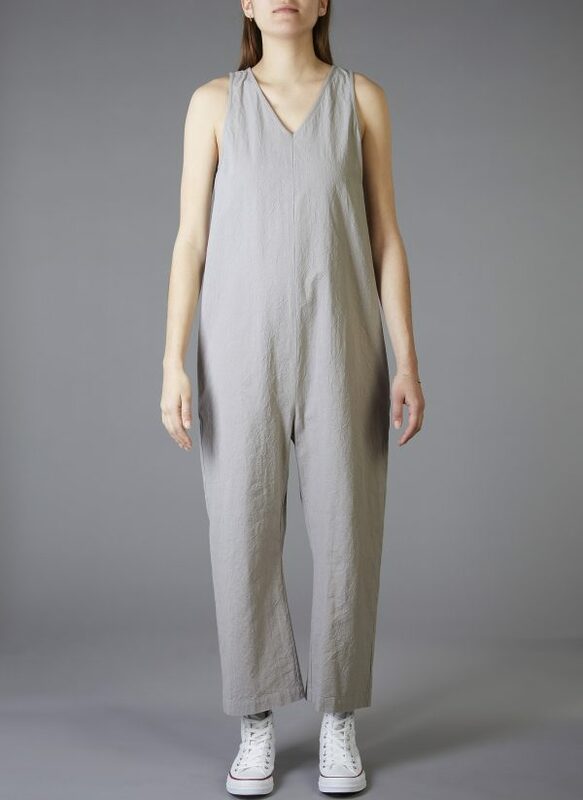 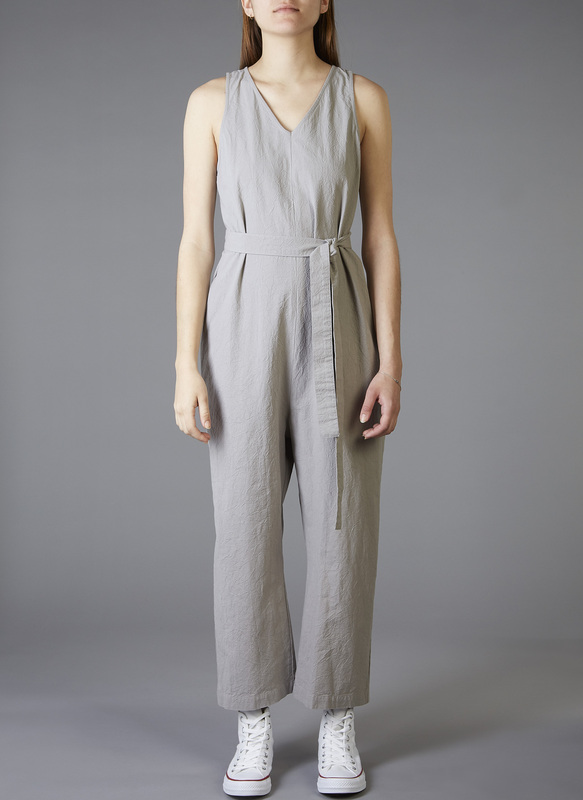 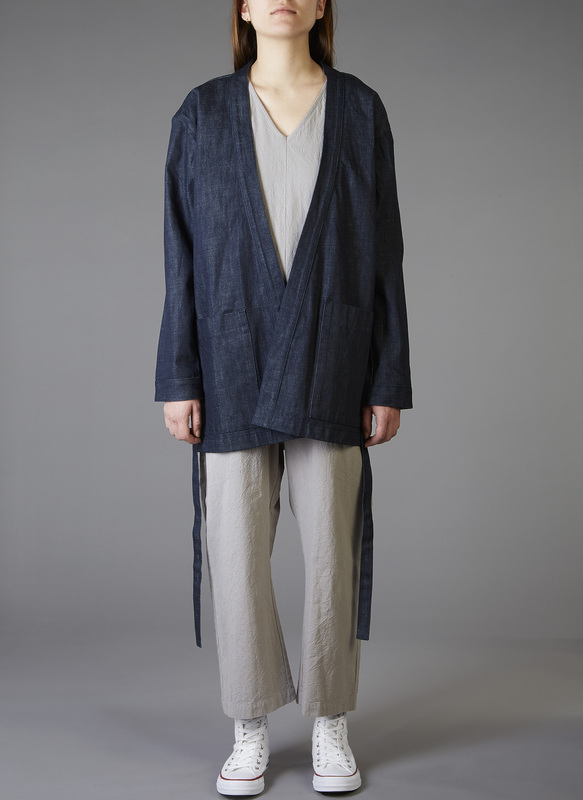 The Crinkle Tank Jumpsuit gives all the versatility of a onesie but with sleeveless comfort and a cropped leg. 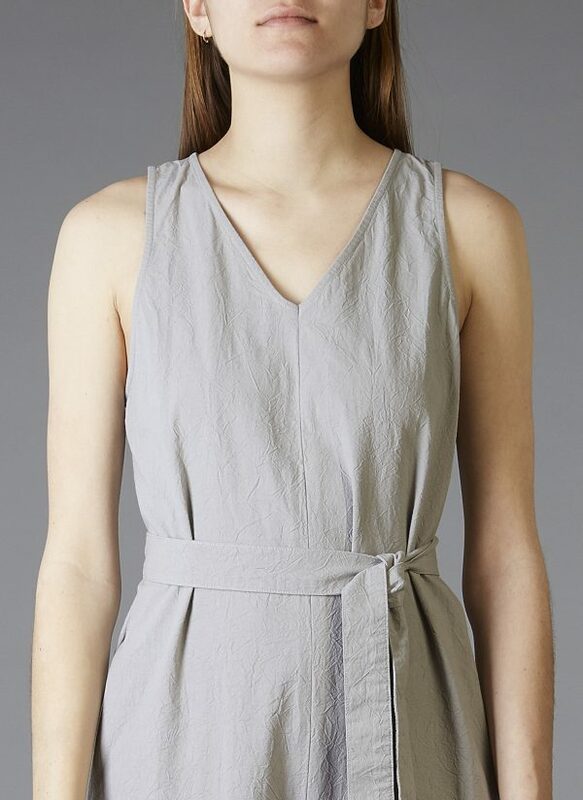 Wear it belted to accentuate your waistline or without for a relaxed fit. 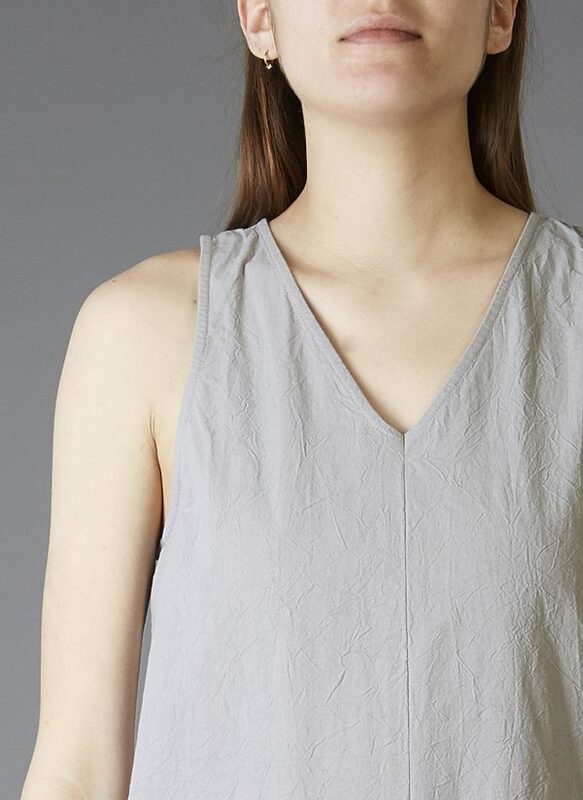 Cotton is treated for a crinkle texture and washed for a lived-in look.